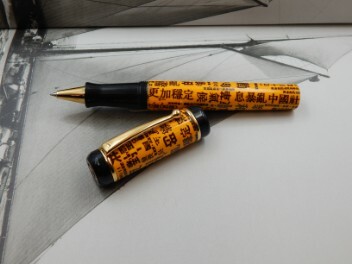 B I G S A L E !!! 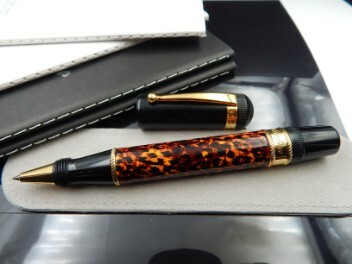 Enjoy free shipping and easy returns on Santini Italia clearance items today. 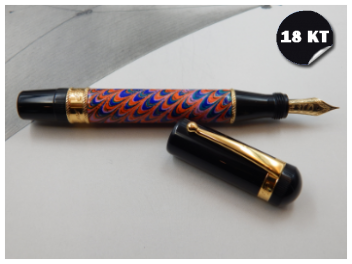 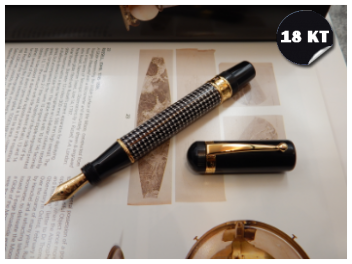 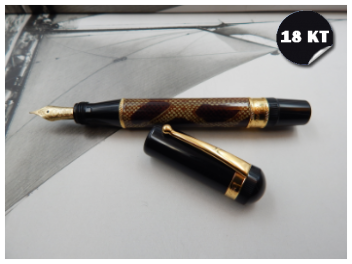 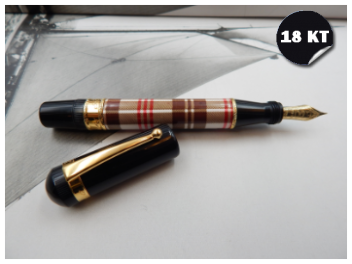 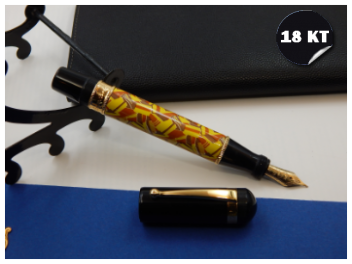 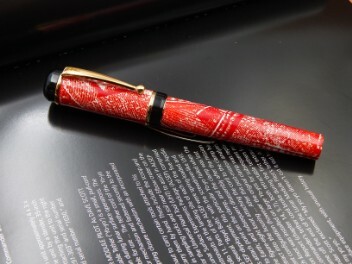 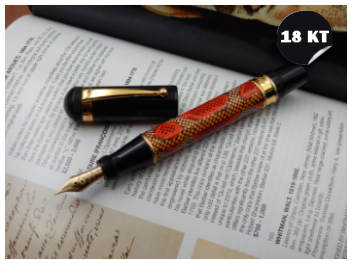 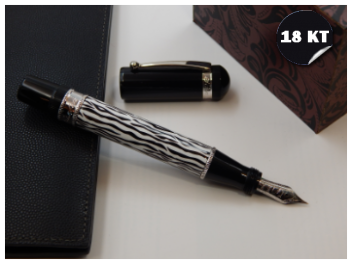 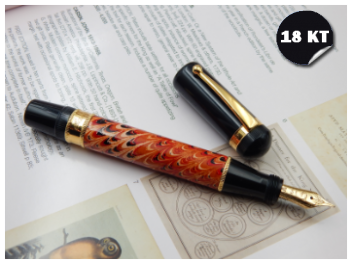 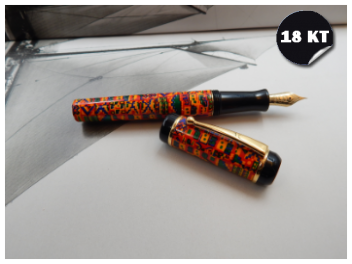 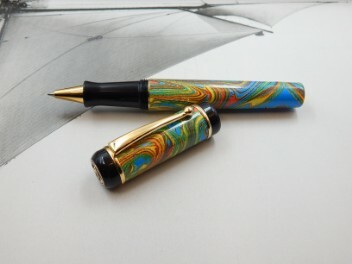 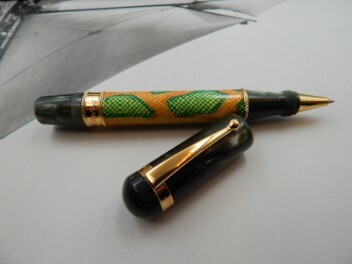 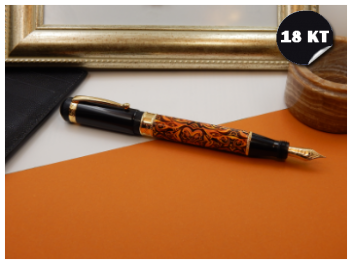 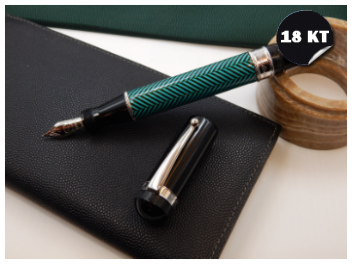 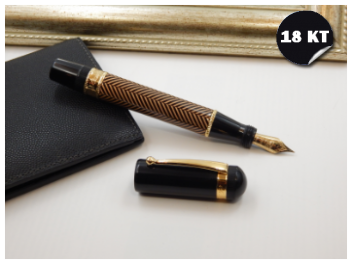 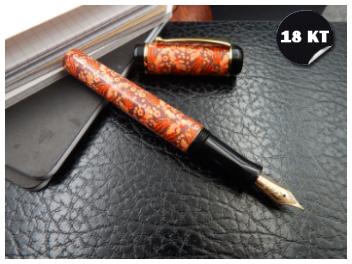 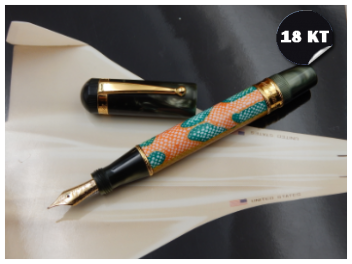 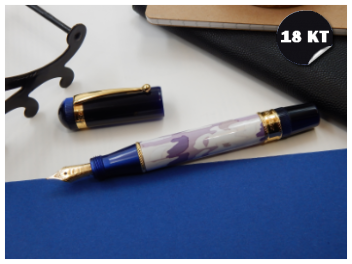 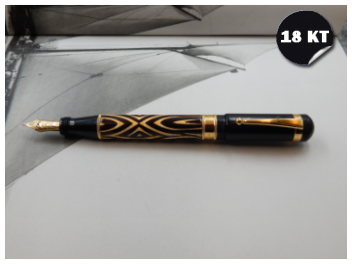 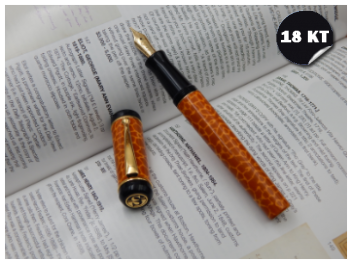 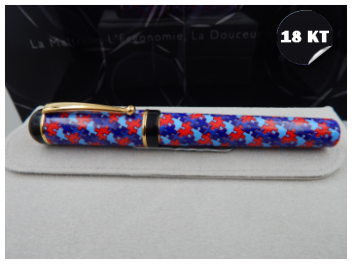 Find great prices on all fountain pens with 18Kt gold nib and roller balls!